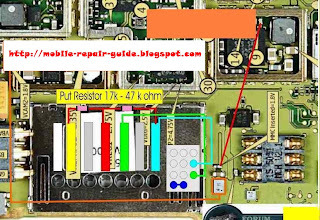 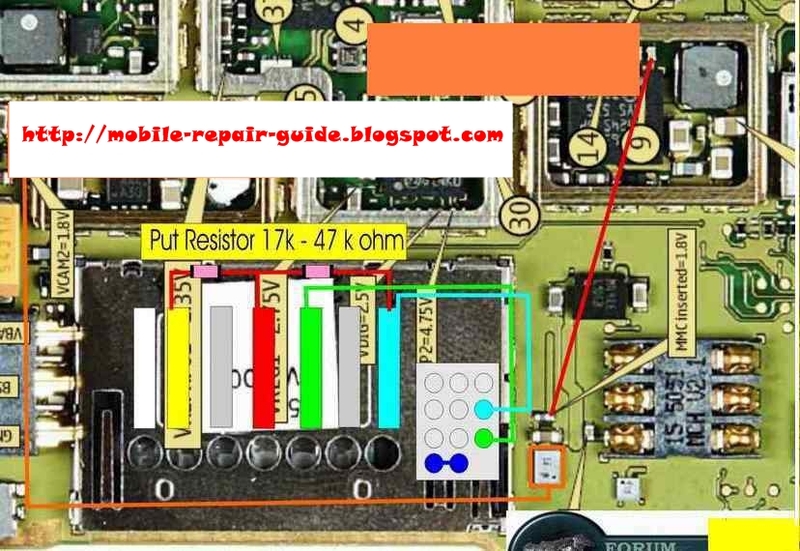 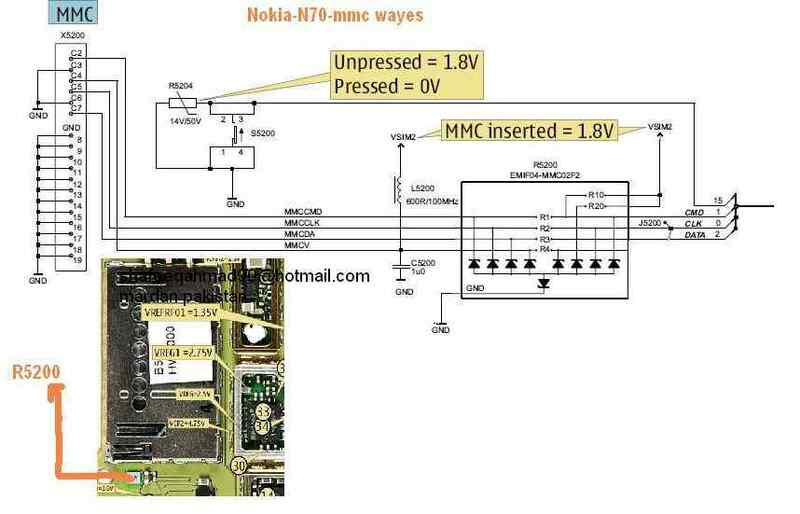 Nokia N70 or Nokia N72 memory card problem can be caused by several reasons, broken path, damaged MMC, or damaged the driver IC. 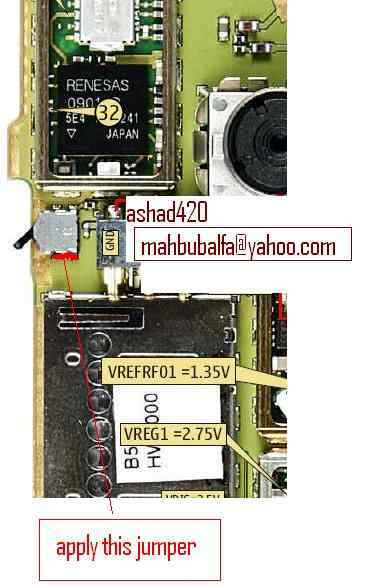 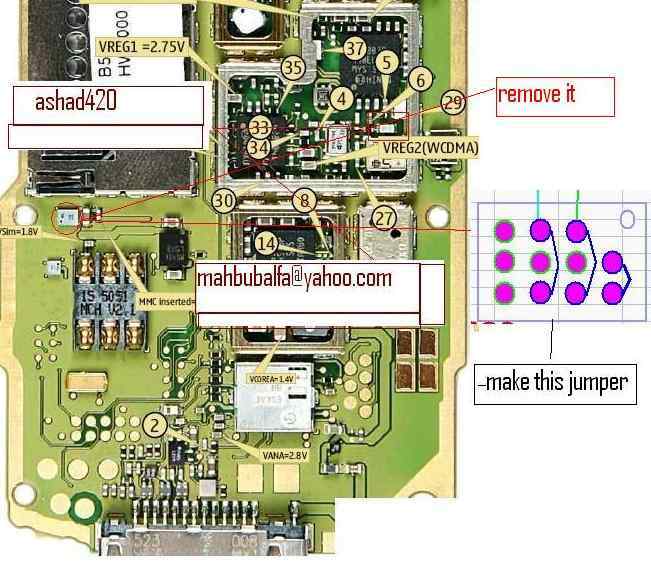 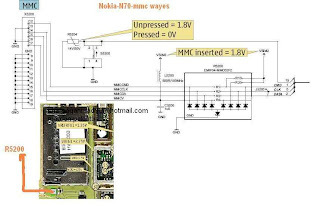 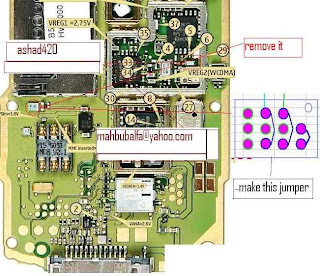 The pictures below show you the location of MMC driver on Nokia N70 or Nokia N72, the pictures also show you how to make a jumper to the driver IC. Download the pictures below for your references.